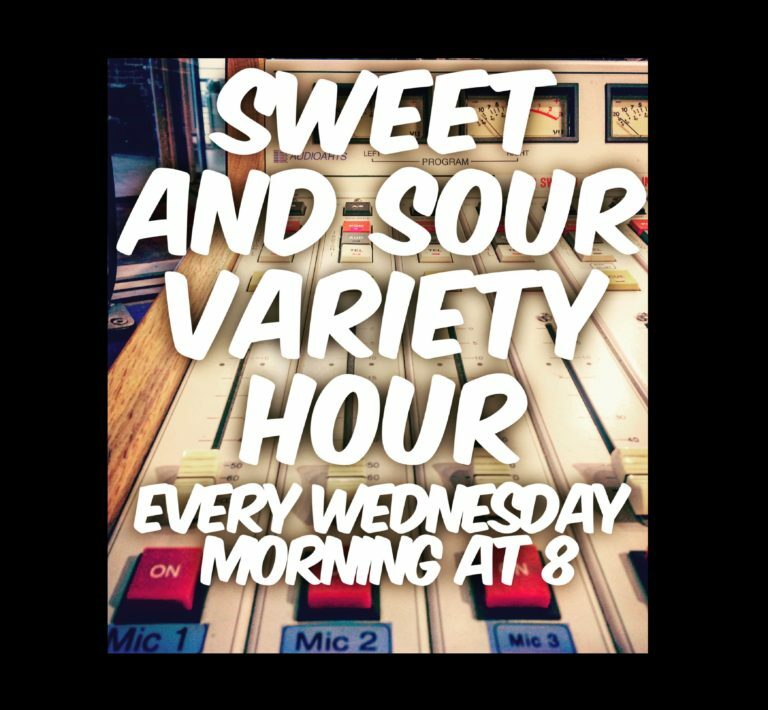 This morning on the Sweet and Sour Variety Hour, I featured an hour of music! One whole hour! I kind of liked it….